I recently hit the next level in the Sephora Club! 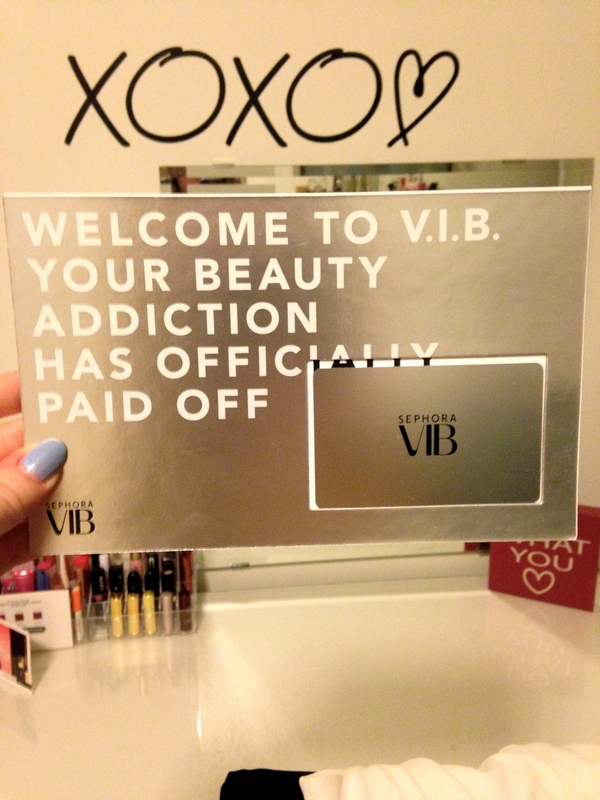 I’m a VIB, Very Important Beauty Insider. There are 3 levels to the club depending on how much you’ve spent at Sephora in the latest year (Beauty Insider, VIB, and VIB Rouge). It’s free to join, and you get several perks throughout the year. 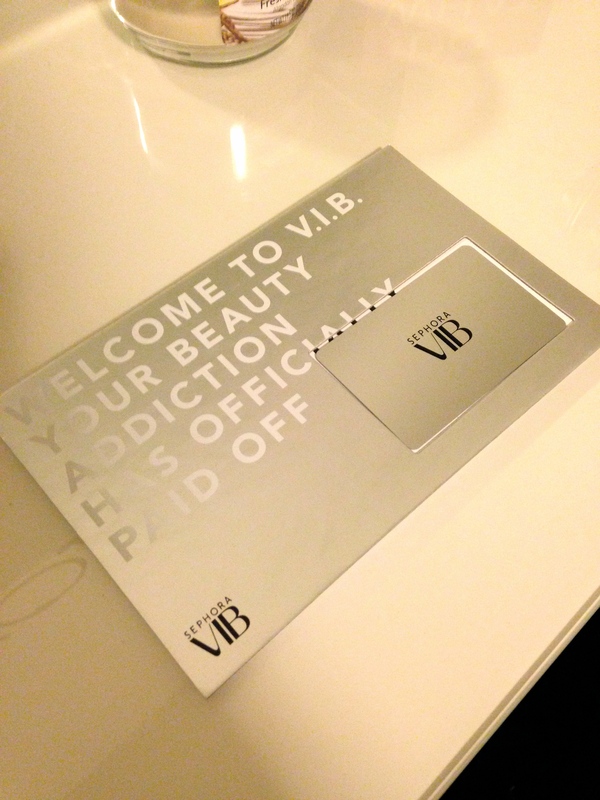 With VIB, you get a welcome package featured below with your new membership card and several coupons including a free makeover. In addition you receive all Beauty Insider perks (birthday gift, free classes, seasonal promotions, and product rewards). The VIB benefits specifically allow you to attend private events, receive seasonal gifts, try new products early, score several freebies, and shop exclusive sale events. Check out the Sephora Beauty Insider Club here and sign up for free online or in store.